Stephanie Cohen is a writer living in New York. 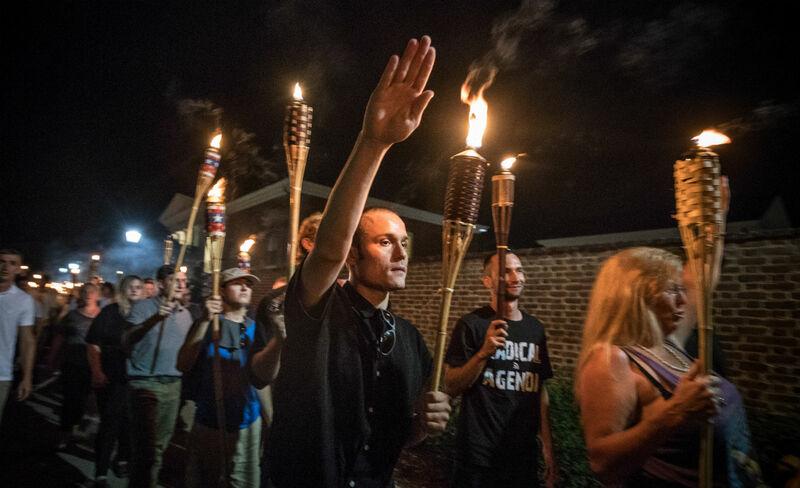 Today’s homegrown Nazi threat, seen in Charlottesville last weekend, is grossly incommensurate with yesterday’s Nazi threat—which relieves no one of the duty to respond. But how?